October 23rd in Wordpress Plugins by Wordpress Jedi . There are plenty of related posts and content recommendation plugins that let you add relevant stories after your content. Some people might still miss those though. 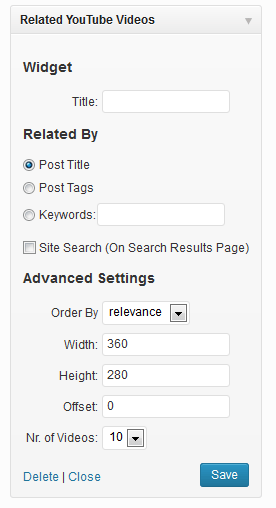 Sticky Related Posts for WordPress is a handy plugin that displays related posts inside a sticky footer on your site. You can display them based on category or tags. March 5th in Plugin Lists, Wordpress Plugins by Wordpress Jedi . August 7th in WP Stuff by Wordpress Jedi . There are plenty of related posts plugins available for WordPress sites. Not all of them have an optimized code. In fact, many of these plugins put too much load on your server, slow down your site, and even completely crash it. The Related Posts module for Jetpack is different. It lets you display related posts above or below your posts without having to worry about breaking your server. June 29th in Wordpress Tips by Wordpress Jedi . Adding related posts to your website is one of the best ways to keep people on it for longer. 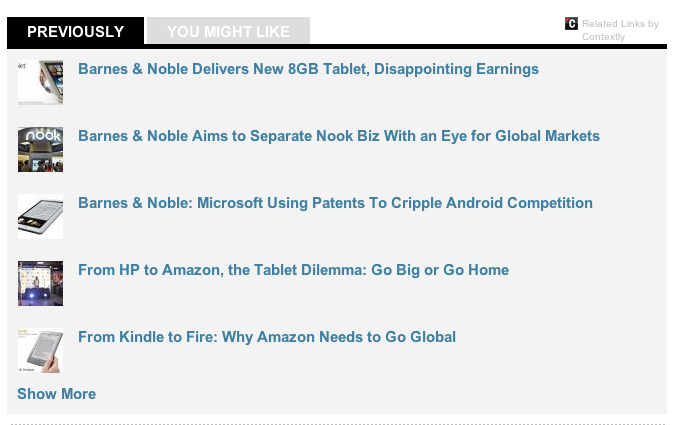 We have covered plenty of related posts plugins here in the past. Want to go beyond related posts and add relevant YouTube videos to your content? The Related YouTube Videos plugin has you covered. It is a free plugin that adds videos related to your content to your website. July 23rd in Wordpress Plugins by Wordpress Jedi . Anyone who has used WordPress even for a couple of days has seen the Insert/edit Link dialog box. It is what you can use to add links to your posts or pages easily. This box lets you find and link to your own content easily. But what if you are interested in linking to third-party sources from your website to provide your visitors with more value? Enhanced Linking is just the plugin for the job. 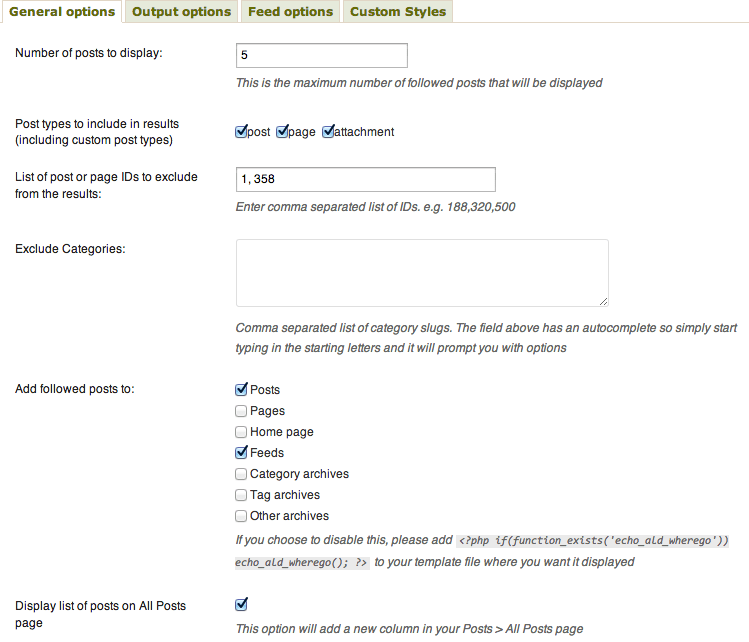 It adds two new options to WordPress to help you find and add related links to your posts easily.